Winthrop Engineering Ltd were nominated the M&E Installation Specialist for the works for the New Film Capacity Expansion at Bausch & Lomb facility in Waterford City. Bausch & Lomb are one of the most respected healthcare brands in the world, providing eye health care products including contact lenses, lens care and other eye surgery products. 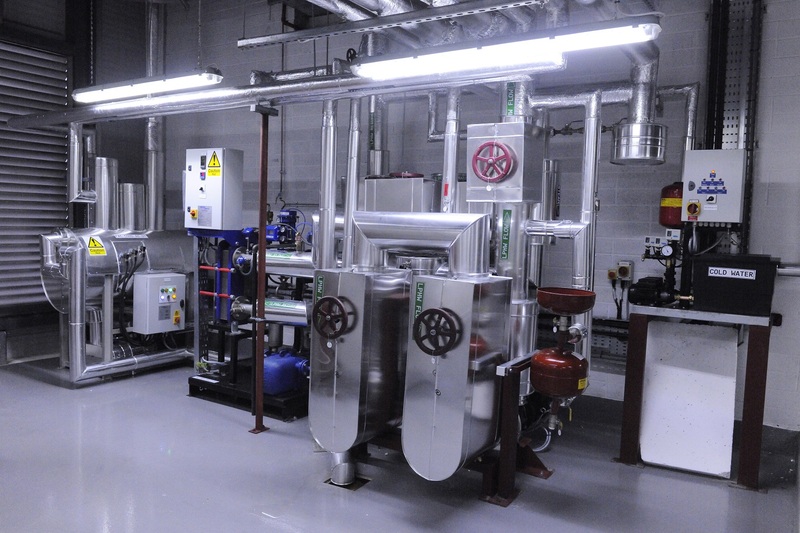 Mechanical Installations: Chilled Water, LPHW, Process Water, BMS, Ventilation – AHUs, Specialist Gases Pipework. 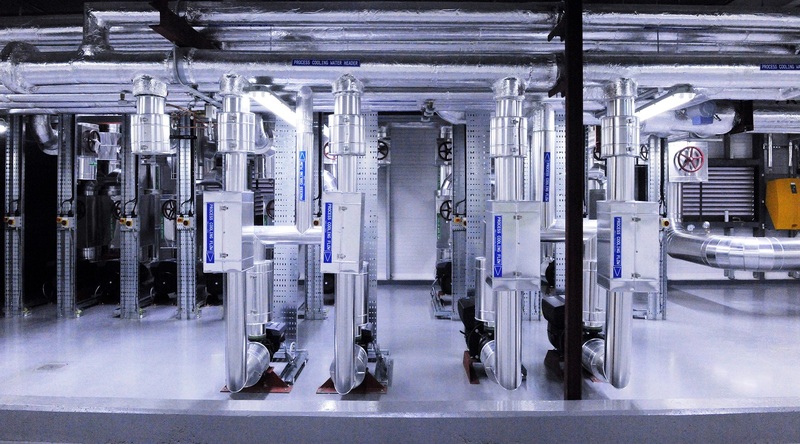 Electrical Installations: MV & LV Distribution Boards, PFC, UPS, Lighting & Emergency Lighting, General Services & Small Power, Fire Protection, Access Control, Voice & Data Services.